Are you sitting in your home or office, shivering, waiting for summer to return so that you can stop cursing your faulty thermostat under your frosted breath? Do you hate wrapping yourself up like a burrito and trying to type with gloves on every day? Sometimes the struggle is just too real. Now imagine a time where heating was a concept only dreamed of. Imagine rubbing two sticks together to survive. Over the years, humans had to become inventive in order to combat the frigid weather. This is where radiators, as we know them today, come in. Let us start from the beginning, with a look at primal heating techniques. When we think of building fires today, we think of camping and getting back to nature. We do not necessarily think of heat as a means of survival. 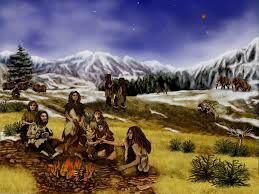 For the Neanderthals, building hearths was imperative for eating and staying alive. However, these hearths brought with them their own dangers due to the sparks being created. These sparks could easily fly up and ignite the vegetation present in the caves. Many years later, the Romans and Koreans began simultaneously experimenting with an early form of central heating. A Roman engineer by the name of Sergius Orata invented hypocausts, which circulated hot air and smoke generated by furnace flames underneath home floorboards. The Ondol from Korea used a similar, albeit more efficient system, that directed the heat more quickly throughout the house. 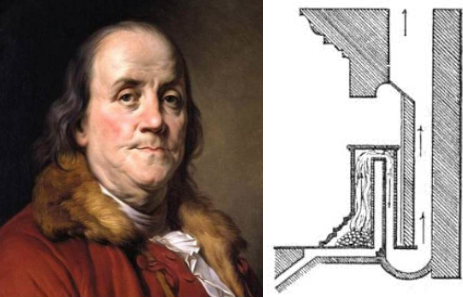 In 1741, Benjamin Franklin further improved these methods by lining his fireplace with metal and creating a hollow baffle with a duct attached. This duct led to an upside down tube-like structure, which directed furnace fumes up and restricted where the fumes could travel, forcing them to take a longer route. 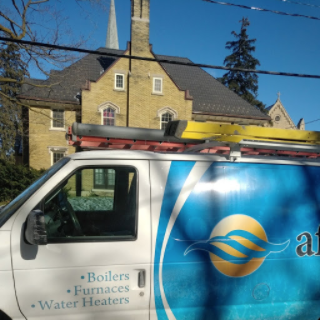 The metal lining conducted the heat more readily and the longer travel path meant that fumes were circulating longer, heating the home for an extended period of time before they escaped. Later in the 18th century, two Englishmen by the names of Matthew Boulton and James Watt, understanding the importance of materials used, began experimenting with soldered copper sheeting to steam heat mills and factories in England. A few decades later, in the USA, high pressure steam engines were used to heat prominent buildings like the White House and the Capitol Building. It was not until 1854, when stone maker, Stephen Gold, created the “mattress radiator,” that radiators became a residential commercial success. He addressed concerns regarding steam heaters being too complicated and unsafe, by creating a patent that mitigated a lot of the danger created by earlier models. Essentially, he riveted two indented sheets of iron together, allowing for a safe passage of hot air to circulate within. 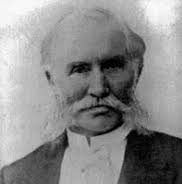 Although it is widely disputed as to who actually invented the first radiator, Polish-born Russian businessman, Franz San Galli, is credited for its creation. 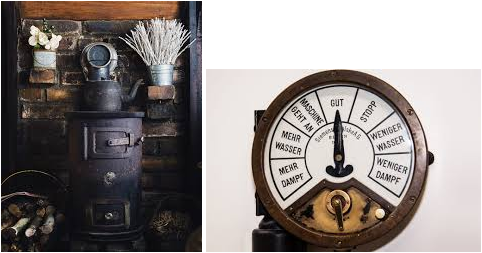 In the midst of the harsh temperatures of St. Petersburg, Russia during the mid 19th century, Franz invented what he dubbed as the “hotbox.” This invention transformed the world of central heating we know today. Hooray for no more bulky bear skin fur coats! 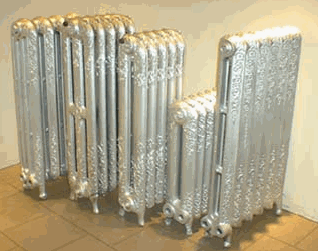 The use of radiators is still alive today, as the ornate Victorian style and metalwork is gaining in popularity. 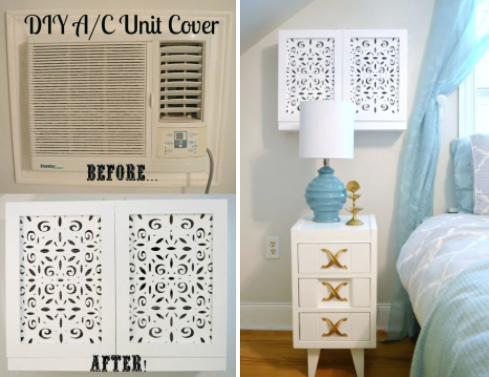 It is seen re-emerging in modern interior decor designs across the world. Talk about a blast from the past! 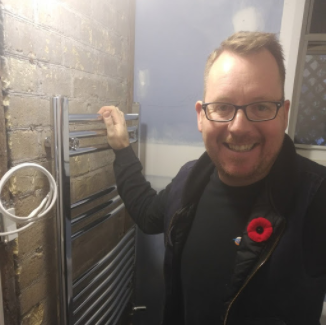 Do you have a radiator that isn’t working to its full capacity? 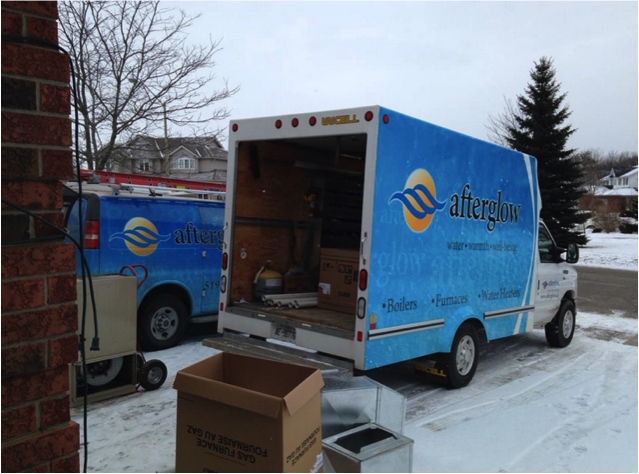 Are you moving and thinking about what HVAC system would be most suitable for your home? Contact us —we have the answers and professional services you need to get the job done right!